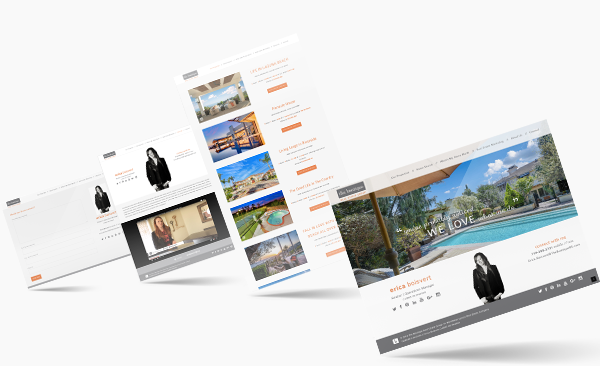 Enhance your brokerage's brand with a custom and unified online presence for your property websites. 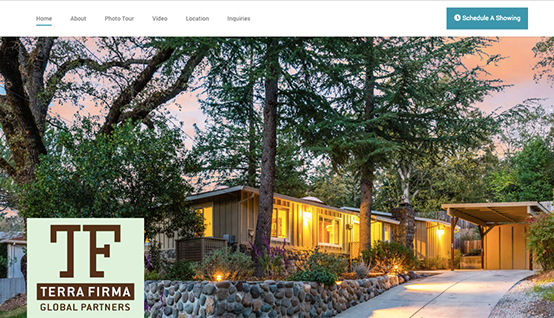 Your agents can win additional listings when they show off their sleek property websites in listing presentations. 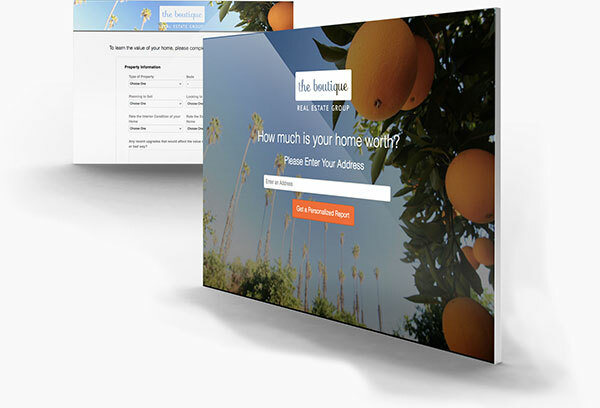 Sellers will be impressed by your agents’ sophisticated level of marketing for their properties. 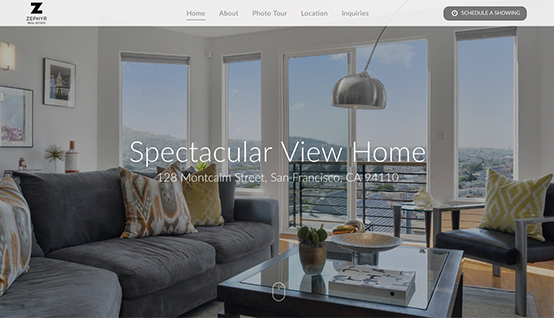 Gain market share by projecting a design-forward and tech-savvy image in your market. 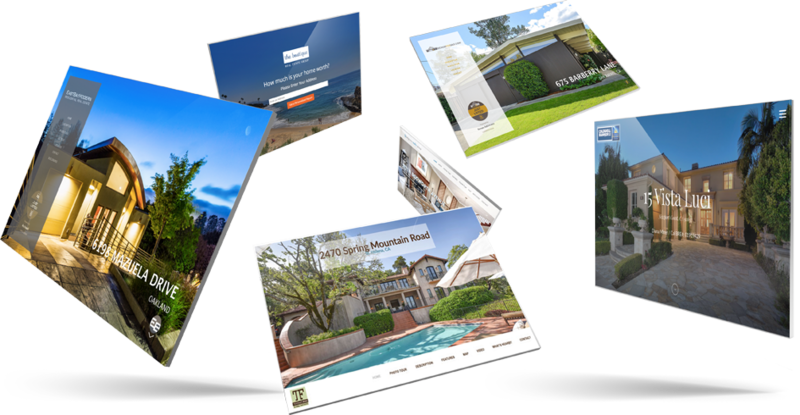 Stunning personal websites that can be created on-the-fly that will hel help strengthen brokerage identity. 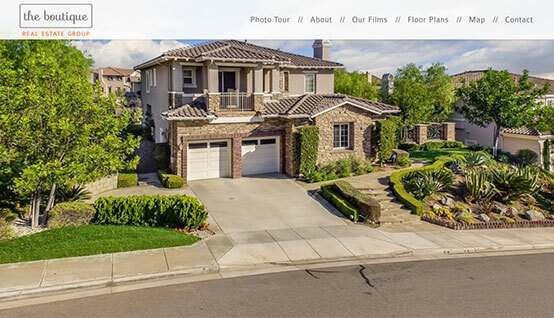 Home Valuation Websites for each of their target markets. 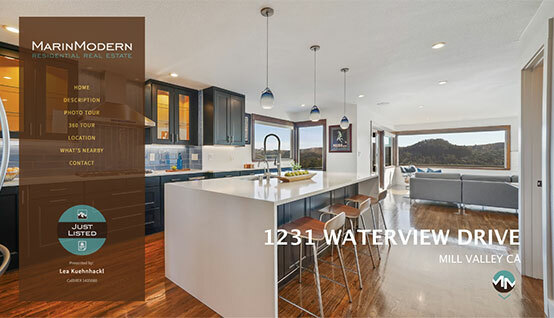 each of their open houses and enter notes about potential clients. 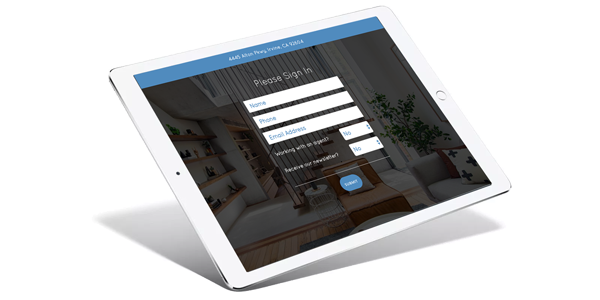 Our enterprise solution features an intuitive dashboard in which any agent or dedicated administrator can secure a domain, build and launch a stunning property websites in minutes. Copyright © 2019 UltraSavvyAgency. All Rights Reserved.